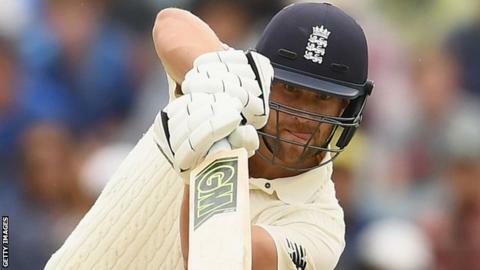 Batsman Dawid Malan is set to be added to the England one-day squad for the series in Australia, as all-rounder Ben Stokes will not fly out with the group. England surrendered the Ashes series after losing the first three matches. The Test series concludes in Sydney on 8 January and after one warm-up match on 11 January, the first of the five one-day internationals takes place in Melbourne on 14 January. Malan, 30, is yet to play a 50-over match for England, having made his international debut in a Twenty20 international against South Africa in June, prior to his Test debut the following month. The Middlesex batsman scored England’s first century of the Ashes series in Perth and has scored 316 runs in seven innings. He has since returned to the UK to spend Christmas with his family.